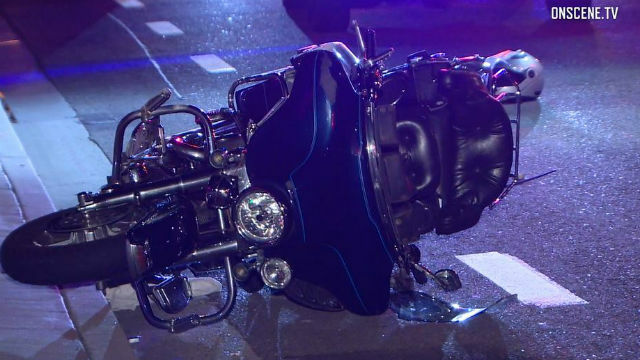 Early Saturday Morning a 58-year-old Motorcyclist was killed in a crash on El Camino Real in Oceanside. The time was approximately 2 a.m when police responded. Police officers began CPR on the Victim but were unable to revive him. The accident is still under investigation, cause of the accident is still unknown. Our hearts go out to this fallen rider and his family. The San Diego Motorcycle Lawyers at RiderzLaw remind everyone to stay safe and ride responsibly.